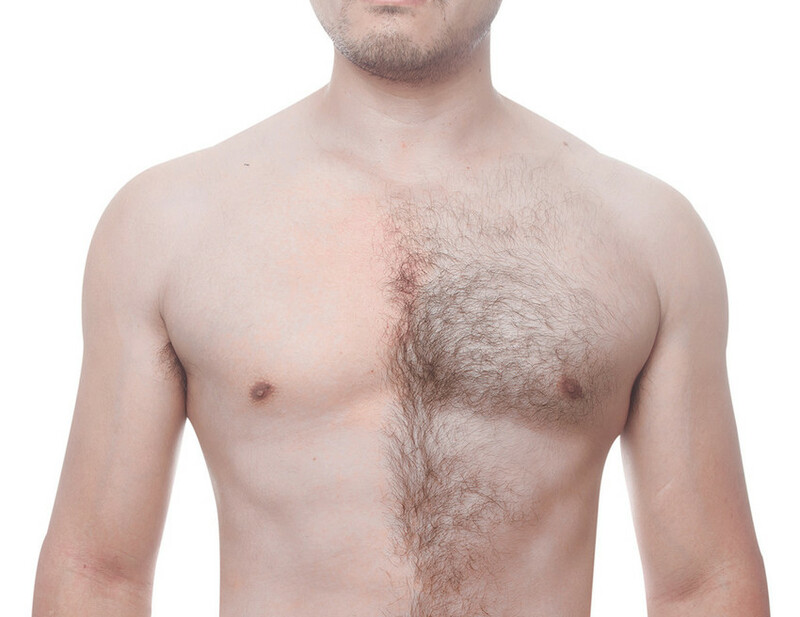 Today, removing unwanted body hair is not only a worldwide trend but also a basic necessity. Alternative methods for removing unwanted hair like, waxing, threading, shaving, and bleaching do not provide a permanent solution, can be inconvenient and tedious. Successful treatment without risking patient injury requires the right equipment, physician skill, and sticking to an appropriate treatment regiment. Laser hair reduction works by targeting the hair follicles thereby removing it with minimal damage to the surrounding skin. Cutis is the only center in the region with all four types of laser technology likeIPL, Alexandrite, Nd:YAG and Diode laser systems, which make us capable of treating any type of hair on different skin types. Grey hair is also treated with radiolysis. We provide life term treatment packages that are custom made according to the patient needs. The patient is evaluated prior to each session to prescribe the appropriate energy and also identify any medical issues that indicate against laser treatment.